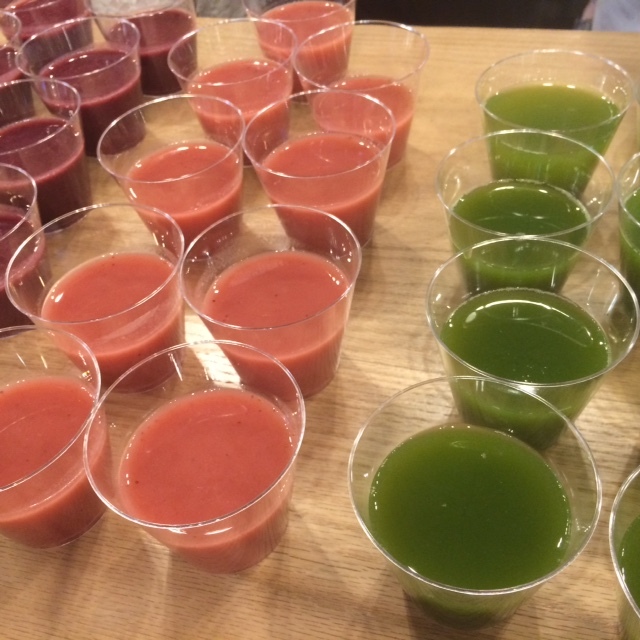 Juice Press Opens in Chestnut Hill’s The Street. Here’s footage from the blogger event. At Juice Press, we are committed to providing a premium plant-based product that tastes great and is free of all processed ingredients. Throughout the food and beverage industry descriptions including “healthy,” “low fat,” and “low sugar,” are overused and misused to confuse people about what the correct decisions are about food consumption. But in fact, there is not much to be confused about. At Juice Press, we believe the foundation of every diet should be based on leaving out processed foods. JP never uses preservatives, refined sugars, nor salts and only uses the highest quality organic produce. Customers have become hooked to our products because a diet made of real foods, makes them feel good!